William Waters in Student Life on 10 July, 2015. 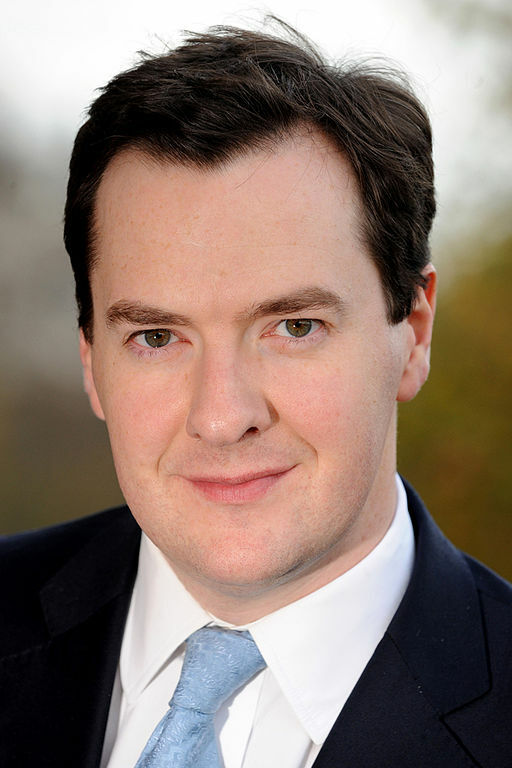 George Osborne has been Chancellor of the Exchequer since 2010. On the 8th July, the Chancellor, George Osborne, announced the first all-Conservative budget since 1996. Its flagship policy was the introduction of a compulsory national living wage of £9 an hour by 2020, although this will apply only to people aged 25 and over. This, along with other measures such as the ending of maintenance grants for students in England and Wales, has led some to criticise the budget for being too harsh on the young. All maintenance grants, which had previously been available to students with a household income of less than £42,260 a year, will now be abolished and replaced by loans, which will increase to £8,200 a year for students from “low to middle income backgrounds” who are not living at home and studying in a university outside London. However, as is the case for the existing loan, this will be paid back once the recipient earns at least £21,000 a year, a figure that the government is considering freezing for the next five years. This new system will apply only to students starting in the 2016–17 academic year or later. The government expects this to save them £2.5bn by 2020–21. The National Campaign Against Fees and Cuts has planned a demonstration for the 4th November and NUS president Megan Dunn was also critical of the budget, describing the situation facing students as a “national crisis”. Sir Peter Lampl, chairman of the Sutton Trust, which aims to influence policy to increase social mobility through education, expressed fears that the increase in student debt could “put off many low- and middle-income students and tip the balance against their going to university”. He said that progress that had been made since the reintroduction of grants had been “put at risk” and that the government has “miscalculated” the extent to which student loans will ever be paid back. At this stage, nobody can be certain that the lack of maintenance grants will put off poorer students, with Professor Les Ebdon, director of the Office for Fair Access saying, “If this change were to adversely affect further progress, I would be very concerned”, adding that he would work closely with universities and colleges to monitor and mitigate any negative impact. The budget was also criticised by Labour leadership candidate Andy Burnham, who said that “this was not a One Nation Budget, but the Two Generations Budget – cementing the divide between young and old”. But Mr. Osborne defended his decision, saying that the grants were “unaffordable”, and that there was a “basic unfairness in asking taxpayers to fund grants for people who are likely to earn a lot more than them”. He warned that “if we don’t tackle this problem, then universities will become under-funded and our students won’t get places, and I’m not prepared to let that happen”. The budget also allows “institutions offering high teaching quality to increase their tuition fees in line with inflation from 2017–18”. This change was welcomed by Russel Group director general Dr. Wendy Piatt, who pointed out that the fees have dropped by about 9% in real terms since 2012. 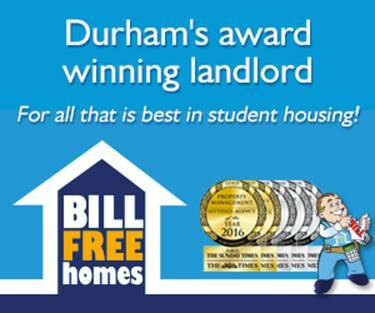 Durham is likely to be one of the universities that will be allowed to increase its fees. Other measures that were announced include removing automatic housing benefit for those aged 18–21 and a 20% increase in apprentices’ pay to £3.30 an hour.